If you're a start-up hardware company, an engineering product or design firm or an established OEM with an innovative new product, starting right is the key to launch success. And now more than ever, starting right means starting domestically. 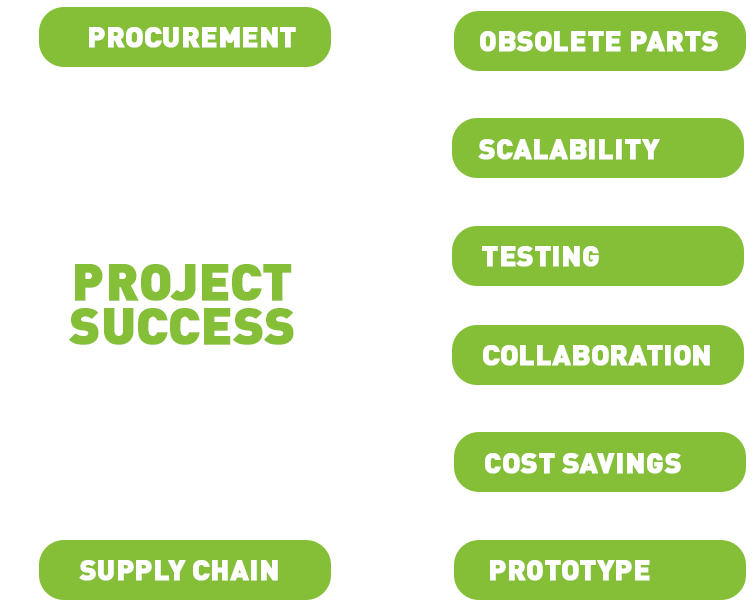 Early in the product life cycle is where all proof of concept and manufacturing should occur. At this stage it's all about reducing risk by laying bare all possible design, engineering, manufacturing and supply challenges and at the same time maximizing efficiencies. As many start-ups and emerging companies have discovered, language barriers, cultural differences and time zone constraints make this complex refinement nearly impossible. As the product life cycle matures there will be plenty of time to explore the cost benefits of overseas production. In fact, we advocate it. But at this stage, having a reliable partner that can assist with quality engineering and production foresight rule the day. a great idea demands great execution. The vending machine industry has made very few technological advances since its inception. New laws requiring the display of nutritional content have shaken up the industry and a company by the name of VendScreen surfaced. VendScreen brought to the market a device that displays nutritional data, allows for cashless payment, and records real-time statistics to help operators do business more efficiently. They came to RelianceCM with a prototype device and we worked with them to create a production ready design. We put together a team that helped simplify the design by reducing the number of touch points required for assembly, therefore reducing labor costs. Our supply chain expertise resulted in significant cost savings that enabled VendScreen to revolutionize the vending industry. 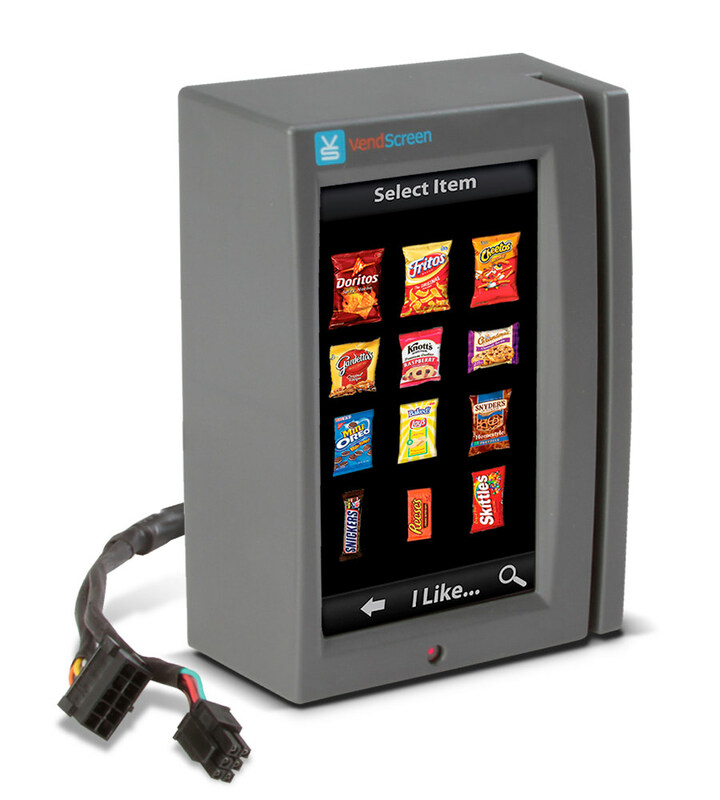 VendScreen is helping an industry adhere to new standards and we're helping our client revolutionize the future of vending. Who knows, together we may one day develop a solution for the dangling bag of chips. Preparation is the key to product success. Long before your innovation rolls on to the launching pad, we've anticipated every potential roadblock and pitfall. We do more than make products perform – we make products thrive and for that you need the open, clear and responsive communication you can only get with a domestic contract manufacturer. From helping you fully realize your product vision to sweating the details with your engineering team, we’re ready to hit the ground running. We're quick on our feet, meticulous from end to end, and committed to making quality products that are fit for the long haul. You can now download "The Top Ten Considerations for Selecting a Contract Manufacturing Partner" white paper.